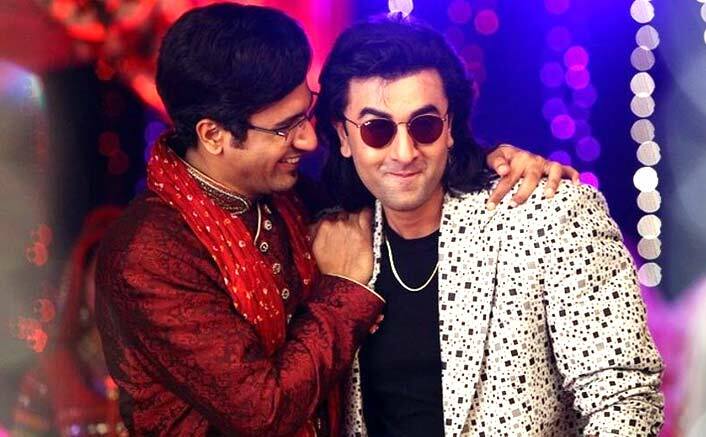 Sanju Day 6 Box Office Early Trends: Sanju starring Ranbir Kapoor and Vicky Kaushal has finally been released on the big screen and it is getting loved by one and all. Directed by Rajkumar Hirani, the film also stars Dia Mirza, Manisha Koirala, Paresh Rawal, Anushka Sharma, Sonam Kapoor and Boman Irani. It is based on the real life events of Bollywood actor Sanjay Dutt who was a drug addict and he faced a lot of issues in his young days. The trailer and posters left everyone stunned as Ranbir successfully donned Sanjay’s look and it was on-point. Sanju Day 6 Box Office Early Trends:Sanju Day 6 Box Office Early Trends: Redefining UNSTOPPABLE In Style! Leaving everyone behind, it got a super smashing opening by collecting 34.75 crores at the box office. The film currently stands at the total of 167.51 crores. Talking about the early trends, it is expected to rake in 18-20 crores today. That means the total collection will stand at 185-187 crores at the box office. Well, Hirani’s magical direction and Ranbir’s stellar performance have left everyone mesmerised. The weekday numbers prove that today content is the real king. Despite heavy rains, Sanju has managed to break records. It has already surpassed the lifetime collections of Baaghi 2 in just 5 days. Now, it will also cross Race 3’s lifetime collections too. Sanju Box Office: Ranbir Kapoor Crosses 1 Film Each Of Salman Khan, Ajay Devgn, Shah Rukh Khan & Kangana Ranaut! By the end of this week, Sanju will enter the 200 crore club making Ranbir’s highest grossing films of all time. The film will also surpass the lifetime collections of Yeh Jawaani Hai Deewani. Well, that’s a huge achievement for the whole team. The whole cast and crew recently celebrated the success of the film in style in Mumbai. The post Sanju Day 6 Box Office Early Trends: Redefining UNSTOPPABLE In Style! appeared first on Koimoi.